alaTest has collected and analyzed 29 reviews of Xiaomi Mi 8. The average rating for this product is 4.1/5, compared to an average rating of 4.1/5 for other Cell phones for all reviews. 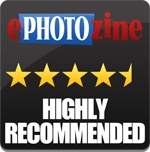 People are impressed by the durability and camera. The screen and price also get good feedback. There are some mixed views about the usability, and there are some negative opinions about the sound. This Chinese phone brand's flagship offers affordable power - but there are compromises. Here's whether this Xiaomi should be on your shopping list. We review this wallet friendly premium smartphone with a standard wide-angle camera, 2x telephoto camera, and a fast SnapDragon processor. Das Xiaomi Mi 8 ist das neueste Smartphone der chinesischen Kultmarke – und für einen sagenhaft günstigen Preis erhältlich. Da muss ein Praxis-Test her! Das Xiaomi Mi 8 im Test: Edel wie ein iPhone X, scharf wie ein Samsung Galaxy S9 Plus und leistungsstark wie ein OnePlus 9. 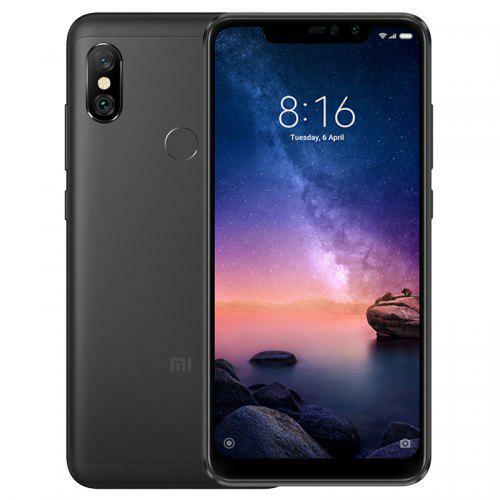 Mit dem Mi 8 bietet Xiaomi High-End-Technik zum fairen Preis. Mit toller Performance, starker Ausdauer und genialer Kamera kann es im Test überzeugen.